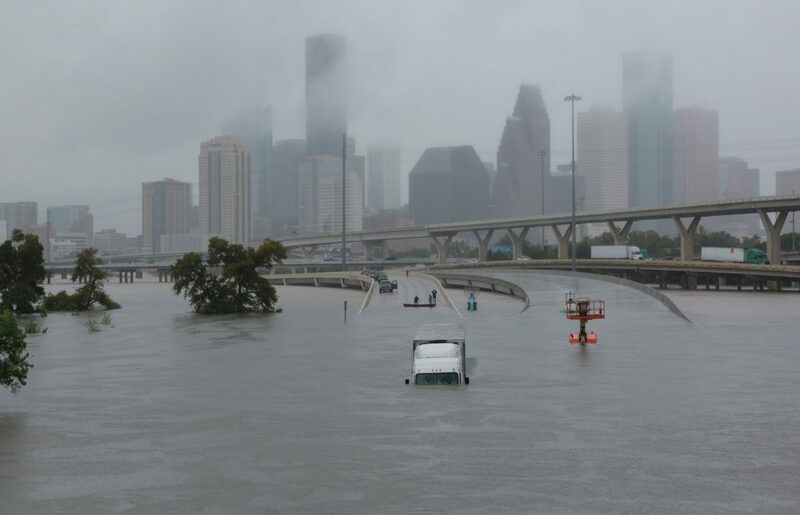 It looks like the worst of the storm is over in Houston. However, the recovery process is just beginning. If you’ve been impacted by the flood, here are some helpful steps to follow during the insurance claims process. I really hope you’ve already done this because the call wait times are going to be long! However, it’s really important you get your claim started TODAY! To learn more about why filing by August 31st is so important, click HERE. STEP 2 – Contact a restoration and remediation company and get on their list. You can Google search companies. However, I have had extremely positive experiences in the past with Service Master Southwest, Bio-One Houston South and Bio-One Houston. Owners Jerry and Paulette Janak, Michael Fulweber, and Matt Mistica (respectively) are all great people! If they can’t help you, they’ll be able to refer you to someone who can. Ask your restoration company how quickly they’ll be able to get to you. Additioanally, seek their advice on whether you should take steps towards limiting additional damage or mold. STEP 3 – Separate damaged from undamaged property. Your insurance adjuster will need evidence of the damage to your home and possessions in order to prepare your repair estimate. To begin, take photographs of ALL damaged property, including discarded objects, structural damage, and standing floodwater levels. DO NOT put your contents in a pile because items need to be individually viewed. You must document each item separately. DO NOT DISCARD any item until your insurance adjuster has verified the flood damage to each item. STEP 4 – Start searching for a general contractor and check references and reputability. While it is your choice, it is my recommendation you use a reputable local company or contractor. I suggest contacting EBEC Services and/or Luria Construction. Do NOT pay a large amount down for repairs. Pay for work completed. Legitimate contractors can float some labor and materials. Check them out. Look at their website, Facebook, Yelp reviews, etc. Make sure you’re working with a legitimate company. Verify they have insurance. Yes, make them show you a policy. Fly-by-night companies will not have insurance. If an uninsured company screws up your house or causes additional damages, you could be double screwed. Trust your instincts. If they smell like a rat… Also, if they make promises which seem too good to be true. Trust your gut. Most of all, be patient. Supplies are going to be low – sheetrock, tile, wood, breaker panels, etc. There are a lot of people affected by this storm. Everyone would like to return to normalcy as soon as possible. STEP 5 – Contact your car insurance company. If your car or other vehicle was damaged during the storm AND you carry comprehensive insurance on them, notify your insurer and file a separate claim(s) on these items. Routing and account number for your checking or savings account. This will allow FEMA to directly transfer disaster assistance funds into your bank account. FEMA does not offer assistance for small businesses. However, they do partner with the Small Business Administration (SBA), which offers low interest loans for business damages. Also, FEMA does not offer assistance for your secondary home. Finally, FEMA may offer assistance for some of your other disaster-caused expenses. This can include medical and dental, child care, essential household items, moving and storage, vehicle, and some clean-up items. For additional information, you can visit: https://www.fema.gov/individual-disaster-assistance. Special thanks to Kelly Baca of Farmers and Lance Abney of EBEC Services for all the information!